Eddie Hearn makes “much-improved” offer to Deontay Wilder in hope of securing a undisputed unification title fight against Anthony Joshua at Wembley Stadium on April 13. However, the American’s co-manager Shelly Finkel has already stated that he doesn’t wish to sit down and discuss and fight with Anthony Joshua until their man get his fight against Tyson Fury out-of-the-way first. Eddie Hearn and his father Barry Hearn had been trying for months to negotiate a fight with Joshua the current IBF, WBO and WBA champion and Wilder who occupies the WBC title. Check out the latest odds on the fight with bet365 app for Android. 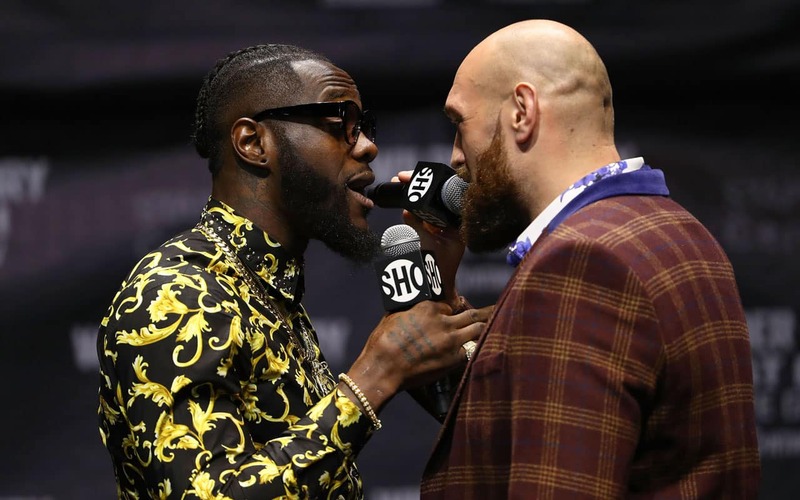 Team Wilder became frustrated with the offer they originally put in and the Amercian opted for a fight against Tyson Fury instead. 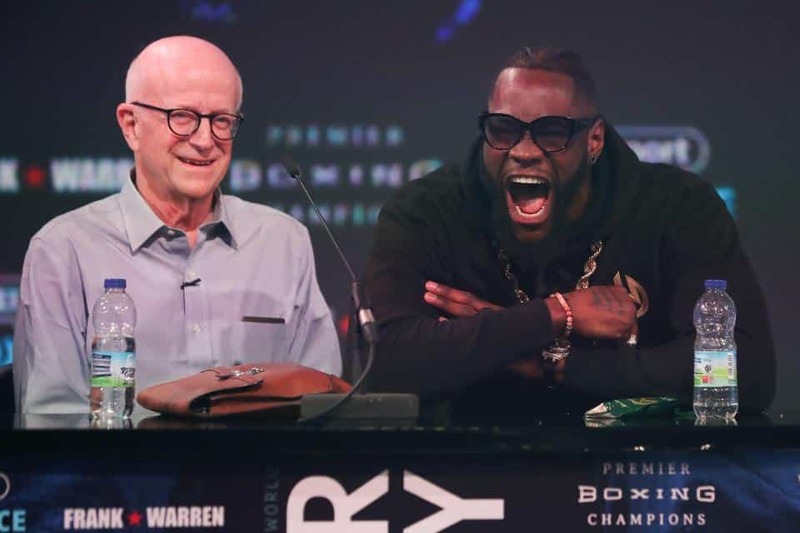 The initial offer was for a flat fee as Wilder didn’t favour a percentage deal at first, so he offered Wilder a flat fee of $15 million which they rejected. While Eddie Hearn makes “much-improved” offer to Deontay Wilder with a pertencage deal, he hopes that this will bring them to the table. “We sent them a better offer than last time – it is a percentage plus a guarantee plus a two-way rematch – but when I asked for a meeting they said no,” said Hearn. “It is frustrating because people will accuse us and Joshua of not wanting the fight but how can you not even have a meeting to discuss the biggest fight in world boxing? How? Even to just say no? “When you want to buy a car that is 30 grand and you offer 20, the bloke doesn’t walk off, he has a chat. It is really frustrating. Eddie Hearn’s dad Barry saw his request for a meeting turned down by Shelly Finkel this week. 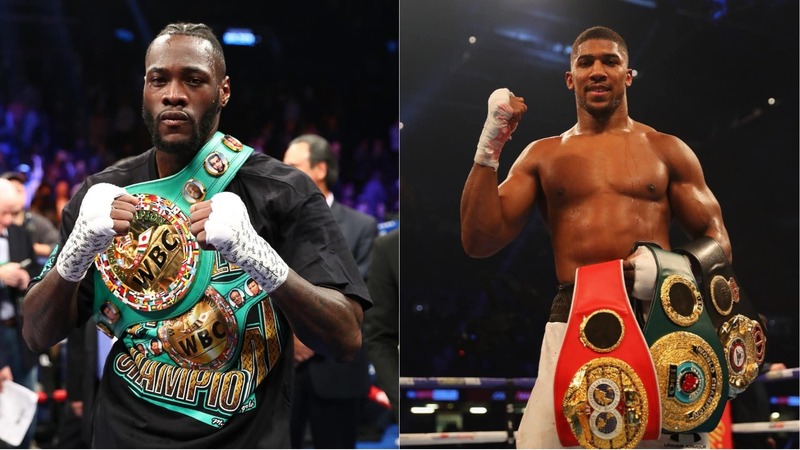 Team Wilder insists that they are fully focused on taking on Tyson Fury on December 1 in Los Angeles and until that fight is over they have no intention of meeting with Joshua’s team. 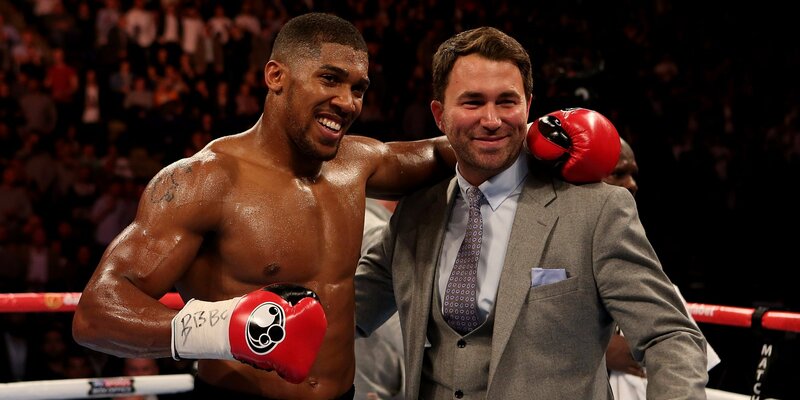 You can’t blame them really, but Eddie Hearn has already stated that if they don’t meet before the Tyson Fury fight then there will be no Joshua fight. However, in weeks to come I think his stance may change. Matchroom are trying their best to get a deal in place before then and Shelly Finkel is not ready to play ball. Eddie Hearn said: “It’s frustrating. We keep requesting these meetings and they don’t want them to take place, which is a bit strange when you’re talking about the biggest fight in world boxing – you can’t negotiate fights like this over the internet or over a telephone. “So we wrote to them after our fight with (Alexander) Povetkin and said we need to make our move soon because of mandatories in place for April 13, so could we have a meeting? “We went back and made a much-improved offer from the first one – this one with a percentage split – a very attractive offer and then requested a meeting, but they turned round and said ‘no, we won’t meet you’. “There’s not much we can do. It’s frustrating because we know the public wants to see that fight and are putting pressure on us and Anthony Joshua, but we are continuously making offers, we keep requesting meetings and keep getting turned down. “We will probably have to move forward with a fight before December 1, but we hoped that at least we could have a meeting so we can go face to face to discuss it. Should the two teams failed to agree a deal, Anthony Joshua has other options. He could face Dillian Whyte in a rematch on April 13th, also being mooted as a potential opponent is American Jarrell Miller who has recently became Eddie Hearn’s first recruit signing with DAZN which will make it easier to negotiate a fight. “It doesn’t have to be Whyte,” said Hearn. “It could also be Miller in America, in New York. That would be a big fight over here. Our plan is still April 13 at Wembley but it isn’t looking good for Wilder, because how can it? We would keep Wembley for Whyte, but if it was Miller it would be a similar time but in New York. Eddie Hearn and Shelly Finkel needs to sort out their differences and give the world the fight everyone wants to see. If Tyson Fury manages to upset the apple cart by defeating Deontay Wilder, that will throw the cat amongst the pigeons!